Build the ultimate beard care with Beard Oil Guide. Know which products to use that will perfectly fit your needs. Learn how to properly apply them and get the full benefits that they offer. Transform grizzly and frizzy beard into a soft and manageable one! As with any other personal care routine, there are also products that are only suitable to use for beard care. Beard oil is one of the hottest products in the market right now. It works great for facial hair and brings added health benefits. There’s also beard shampoo and beard conditioner which are staple products in facial hair care. Beard soap and beard lotion are also not unheard of. Each product works for certain purposes. They also come with specific instructions of application to avoid any harm not only for the hair but also for the skin. Beard wash during mornings and evenings are essential parts of this routine. Going through this step ensures the removal of the build-up of dirt and toxins. 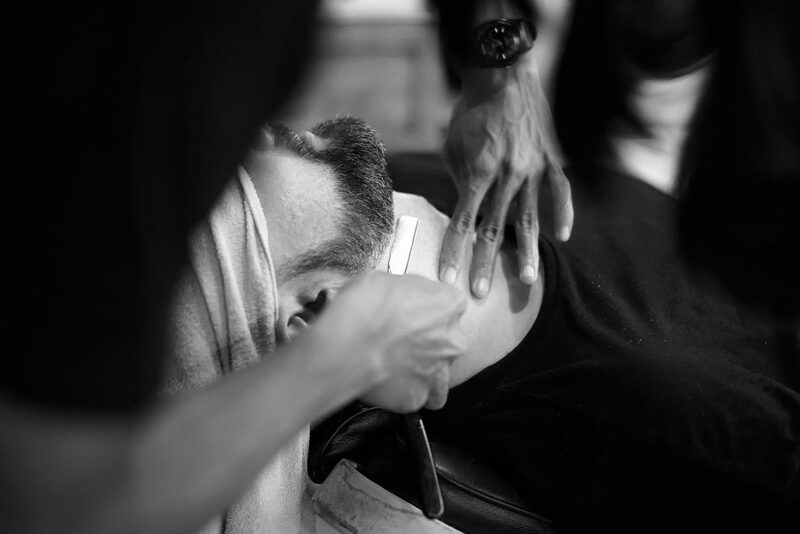 Aside from the basic products that act as the foundation of the ultimate beard care, there are other items that are to address specific concerns. Since one of the most common issues of men when it comes to facial hair is frizzy and brittle strands, brands created beard moisturizer and beard cream. They work on hydrating the strands and strengthening them. For longer-lasting moisture, there’s beard butter that comes in a thicker and heavier consistency. There’s also beard balm, beard wax, and beard lotion that comes in a similar form, a waxy substance that is used to style facial hair. Beard care is not only for nourishing and promoting healthy hair growth. It also helps manage and style the hair for a more appealing look.